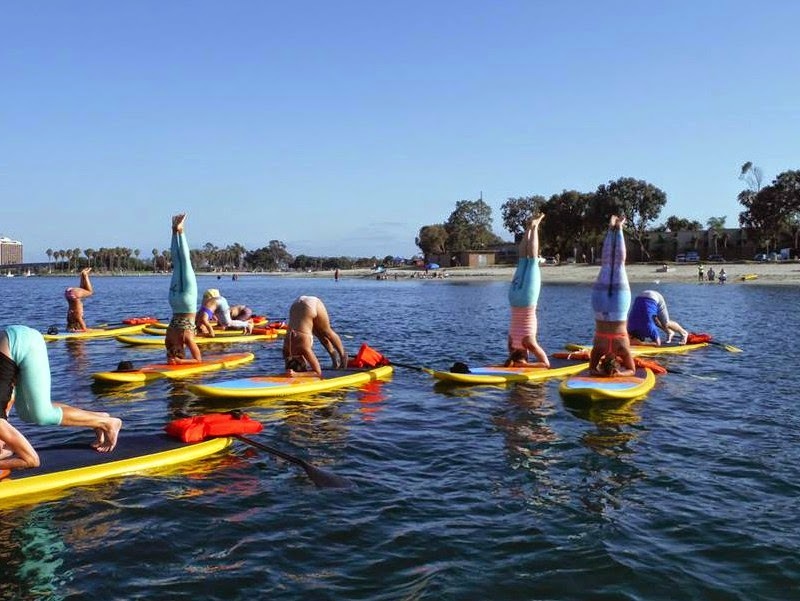 Teaching and practicing yoga on a paddleboard has been so empowering for me personally over the years because it routinely pushes me way out of my comfort zone and forces me to be totally present and one with nature. 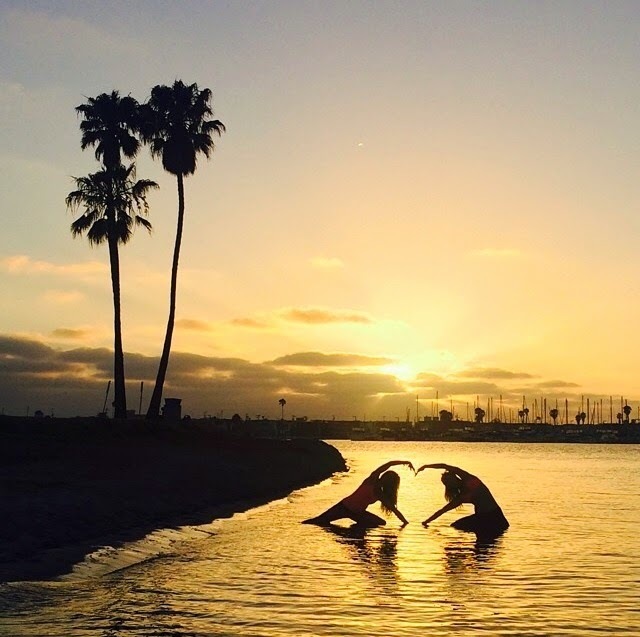 In hosting this challenge, we offered a yoga pose each day that you could perform on a mat, at the beach, near a lake, on the ocean - wherever inspired you most at that moment. We had a massively positive response, more than we could have ever expected, with over 25,000 uploads in just 4 weeks. 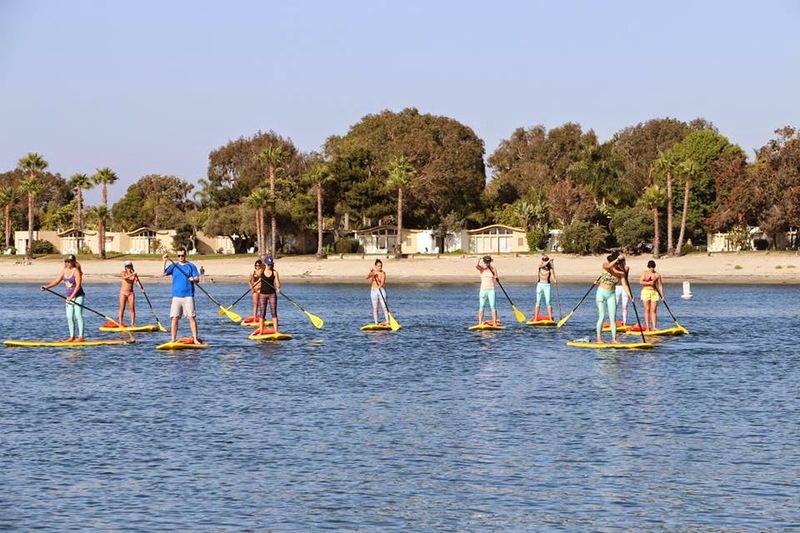 While I live one block from the beach and frequently teach on or near the ocean, hosting this challenge pushed me to really, truly connect to the sea every single day, without fail. Even when I didn't feel so great, even on my "days off", even while traveling -- as we say in the instagram yoga world, #everydamnday. Inspiration is everywhere - you (and I) just need to look a little harder. Make time for your own practice - even five minutes each day is beneficial. Don't forget to breathe - especially on the busiest of days. 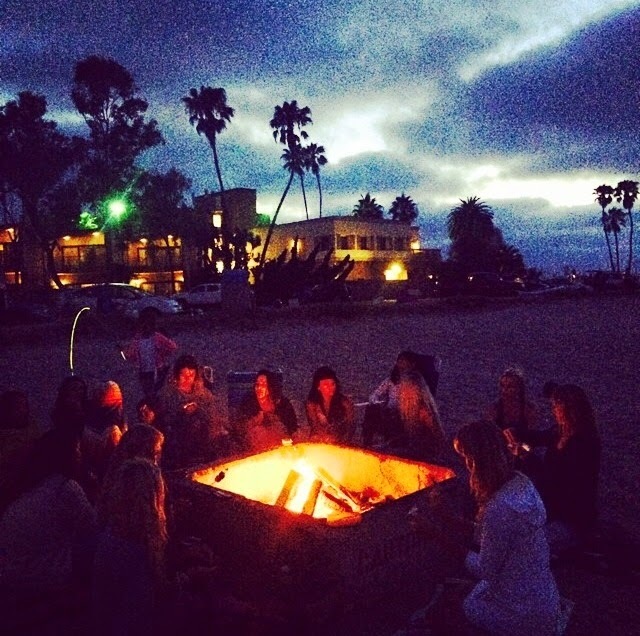 Build your tribe - if you're not feeling fulfilled by the friendships you currently have, try something different. new friends with common passions are out there waiting for you. put yourself out there, you won't regret it. Step out of your comfort zone - as often as possible. For those participating in the challenge, that meant doing an unfamiliar yoga pose, taking a picture of yourself in this new awkward position and posting it online for the world to see. Pretty crazy huh?! For me, this meant putting myself out there as a "subject matter expert" and hoping that it resonated with people. It meant shooting short videos of myself teaching a yoga pose and hoping I didn't sound ridiculous. It meant connecting with other women and trusting them with that connection. All in all, I can say without a doubt that I'm proud of myself and the hundreds of other participants for stepping out of our comfort zones and trusting the process. Sisterhood is a beautiful thing - there really is no need to compete. Society tells us that there is limited room and that's just not true. There is space for everybody to explore their dreams and create jobs out of their passions. Witnessing women not competing and rather, collaborating and supporting each other was a truly magical experience -- see the photo spread below. 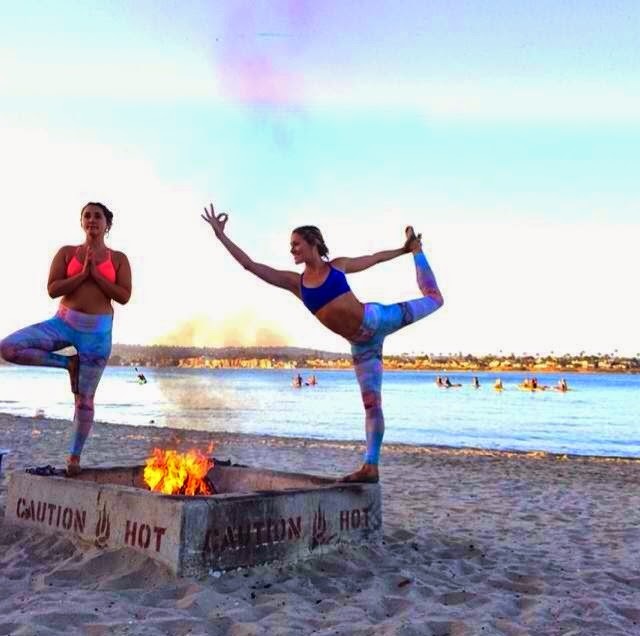 The TWO mermaid yogis meet-ups that we hosted in San Diego during the month of June provided a space for that goddess energy to flourish. 30 days, 30 poses video - inspired by the sea. Mermaid Meditations -- free guided mantras and meditations inspired by the sea. Themes are: Acceptance; Confidence; Self Care and Moon Meditation. Watch them here. Mermaid Retreats -- magical things happen when we step away from technology, breathe with nature, and laugh out loud with new friends. I'm constantly designing new experiences to help women fall in love with themselves and their lives again. 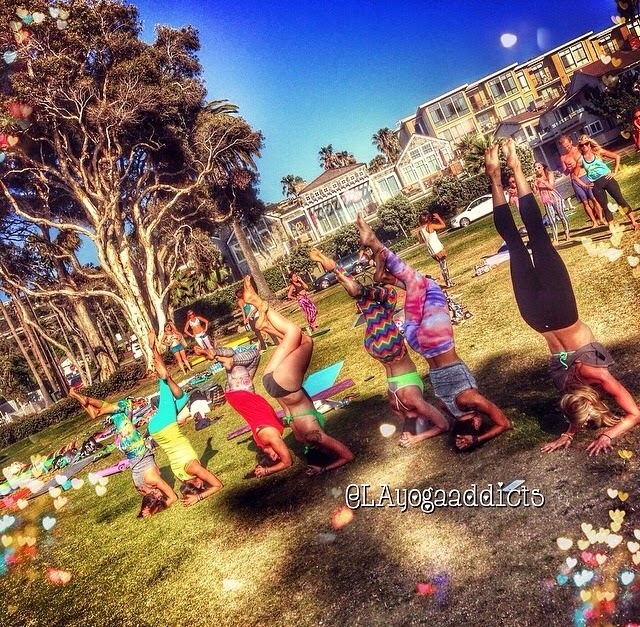 Check in here for my upcoming retreats!